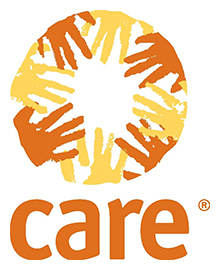 CARE International is currently accepting applications for young women to participate in its first ever Young Women's Leadership Program. Funded with the generous support of the Australian government through the Gender Equality Fund, the Young Women's Leadership Program is a 12-month program that will promote and develop leadership and action for the promotion of gender equality and the elimination of violence against women and girls. This program will support 20 emerging young women leaders aged 18-30. The program will select 15 young women from Port Vila and 5 young women from Tafea to take part. The deadline has been extended to 19 October 2017. See the attachment for detaills and the application form.